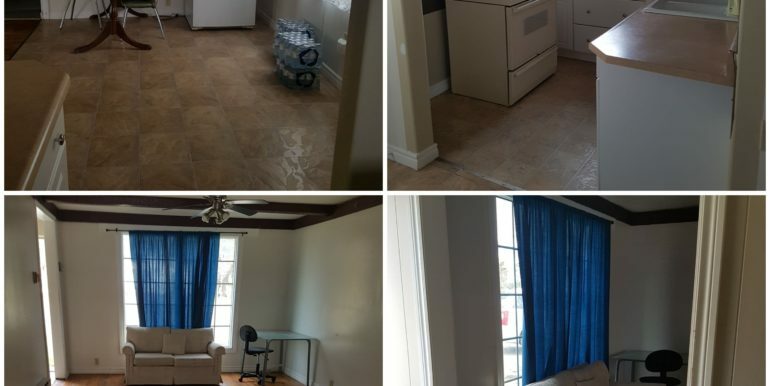 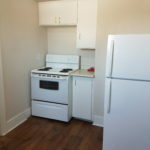 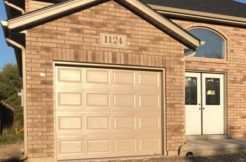 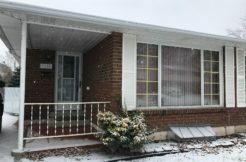 This super cute 2 bedroom bungalow features 2 bedrooms, a bright and sunny eat in kitchen with lots of white cabinets, a 4 piece ceramic bath and a spacious living room. 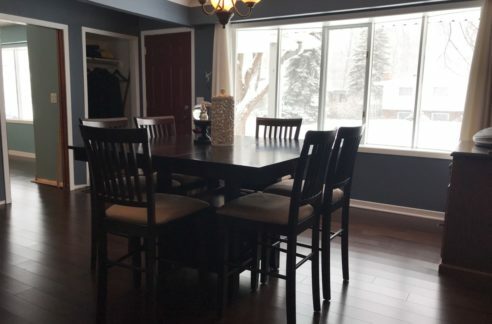 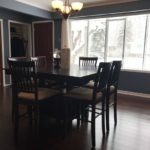 Hardwood and ceramic flooring throughout all nestled in the quaint town of Leamington. 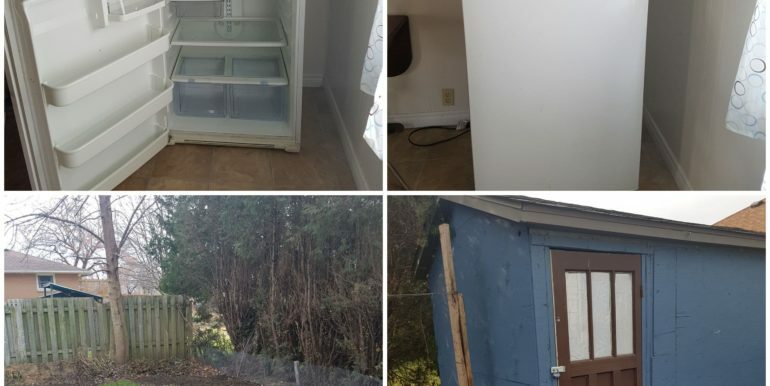 This home won’t last long! 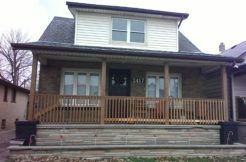 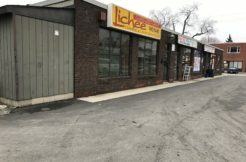 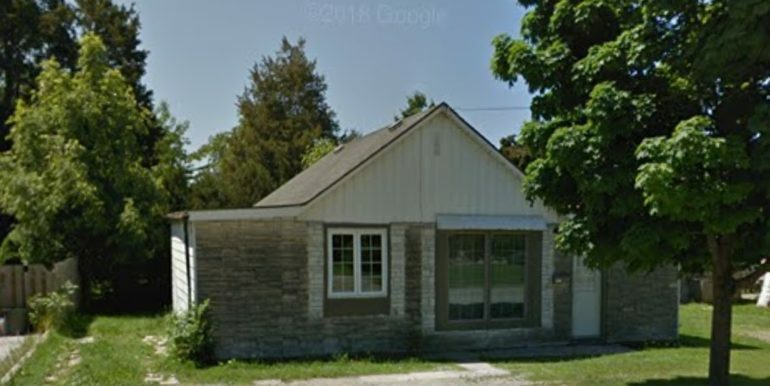 Call Property Hunters today at 519-944-7368 to schedule your viewing.